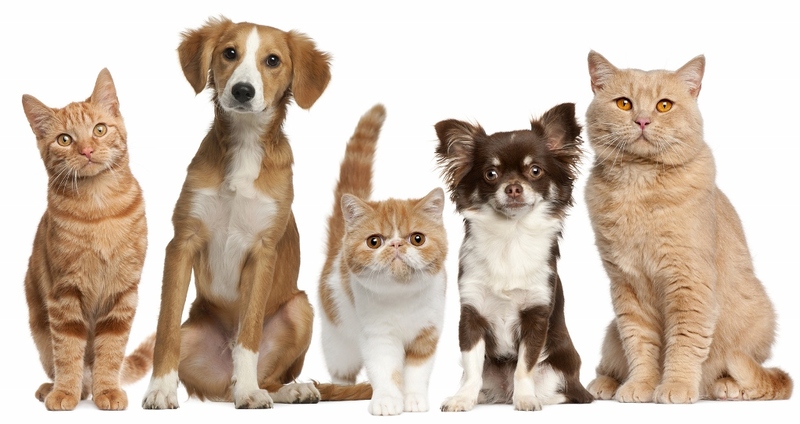 Effective December 1, 2018 animal control in the RM of Lac du Bonnet will be provided by Rural Animal Management Services (24-hour answering machine) Please call 204-223-5521. The phone line is monitored 24 hours a day, 7 days a week. Although after sunset, before 8 am and on weekends, we only provide immediate response to urgent/emergency calls. If you call and get the answer machine, please do leave us a message and we’ll get back in touch just as soon as practically possible. We will respond to all calls indicating an animal owner is breaking the bylaw, this can range from helping with barking complaints, animal attacks and dogs not being properly licensed, to picking up dogs that are found to be running at large. Dogs picked up by us, are advertised on our website at: http://www.facebook.com/AnimalManagementServices You can also send us messages here or post up lost animals that you have found.